Many forget that the 1991 modern classic starring Steve Martin, Diane Keaton and the future wife of Brad Paisley was actually based on a 1950 film of the same name. While it is formulaic and predictable, it is still awful y funny. 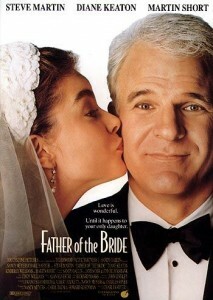 The proof is in the pudding with this one as there is rarely a month that goes by where Father of the Bride isn’t broadcast on some basic cable network…few other 20 year old movies can say the same. While 2001’s Ocean’s Eleven received mixed critical reception the public masses seemed to really enjoy it…and for good reason. Steven Soderbergh shows his directorial range as this campy star studded film was a follow up to the magnificent films Traffic and Erin Brockovich. 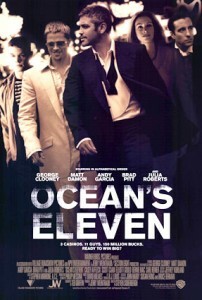 Ocean’s Collection: 4 Film Favorites (Ocean’s Eleven 2001 / Ocean’s Twelve / Ocean’s Thirteen / Ocean’s Eleven 1960) all for only $9.99! After the faltering 80’s Bond films, the 007 brand became more of a punch line than the slick, super cool icon James Bond should be – Goldeneye and Pierce Brosnan changed all of this. 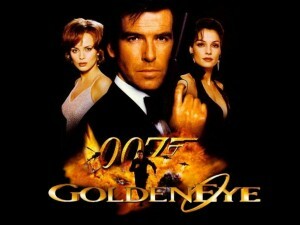 Using top notch actors and the great over-the-top action scenes, Goldeneye took back the good name of Bond…only to lose it again in the following three entries to the series. 2005’s King Kong is the prime example of how a terrific director and a timeless epic story can create a memorable modern classic. While not as impressive as Peter Jackson’s near perfect Lord of the Rings trilogy, King Kong proved to be a realistic successor to the Jackson name. Just don’t play the awful video game associated with it. 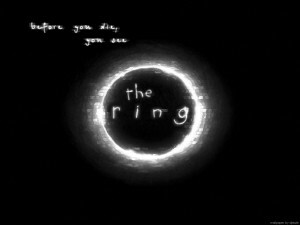 One of the first and arguably the best of the countless and otherwise abysmal J-horror remakes, 2002’s The Ring set the bar for everything to come after it. Often named as one of the scariest movies ever made, The Ring showed us how to use sound design and editing in ways that have since been often imitated but never duplicated. 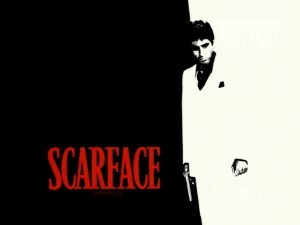 A remake of the 1932 (and technically 1928) films of the same name, Brian De Palma’s 1982 classic takes a few liberties with the story but creates a massively popular film that has been referenced in more pop culture outlets than the phrase “Where’s the Beef?” Immortalized in posters and t-shirts, Tony Montana became a household name…as did his iconic use of cocaine and the f-bomb. Based on Hong Kong’s 2002 film Infernal Affairs, The Departed shows us what the phrase “tour-de-force” really means. 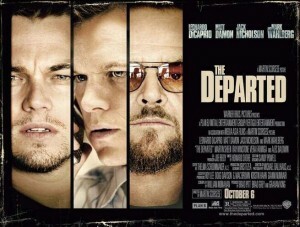 The film that broke Martin Scorsese’s infamous line of six Oscar snubs, The Departed shows what happens when one of cinema’s finest directors has a terrific story, script and actors at his disposal. For being the one franchise with two entries on this list of best remakes and reboots, Casino Royale outdoes even Goldeneye for its ability to breathe new life into the Bond namesake. It is also the only film on this list that could loosely be considered both a reboot and a remake as 1966’s Casino Royale was essentially the same story with a comedic twist. 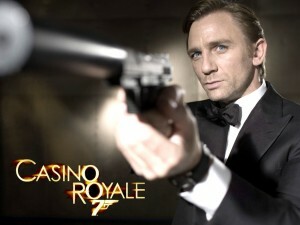 For a franchise that is known for its reboots and reinventions, Casino Royale remains the best to date. The phenomenal 2009 reboot of the Star Trek franchise shows how every Hollywood reboot should be done. Star Trek managed to not only invigorate new life into tired and bloated predecessors, but also please both Trekkers and newbies alike. J.J. Abrams once again proved that he has his finger on the pulse of what is or could be popular. 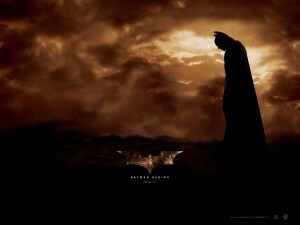 Batman Begins earns its number one spot on the list because it not only took back the good name of Batman (ruined by Joel Schumacher and the dreadful Batman & Robin) but also managed to reboot an entire genre. From this point on, Christopher Nolan showed us that superhero films don’t have to be cheesy popcorn flicks, but can be high quality cinema with elements of psychological drama and philosophical allegory.